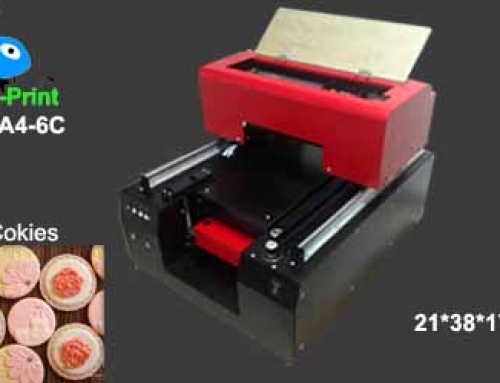 Digital cake printer is a kind of digital inkjet food printer, you can print any pictures on the cake surface based on the help of the edible ink. 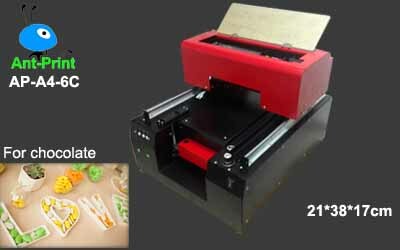 Now, it becomes more and more popular in Hong Kong, Dubai, Thailand, UK, USA, Chile, Australia, Poland and so on. 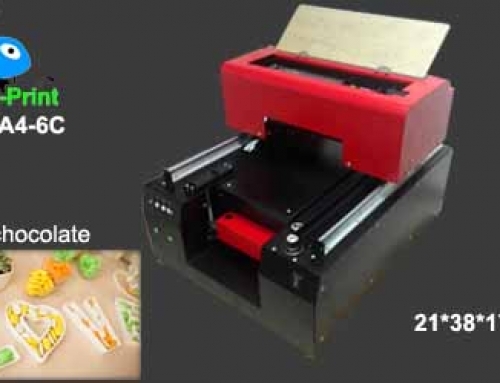 Compared to the transfer food printer, digital cake printer can print on the cake surface directly, so the printing process is easy, low ink cost (no need transfer paper), and the printed pictures will be more clearer, very suitable for customization to make the “special” cake for your customers. 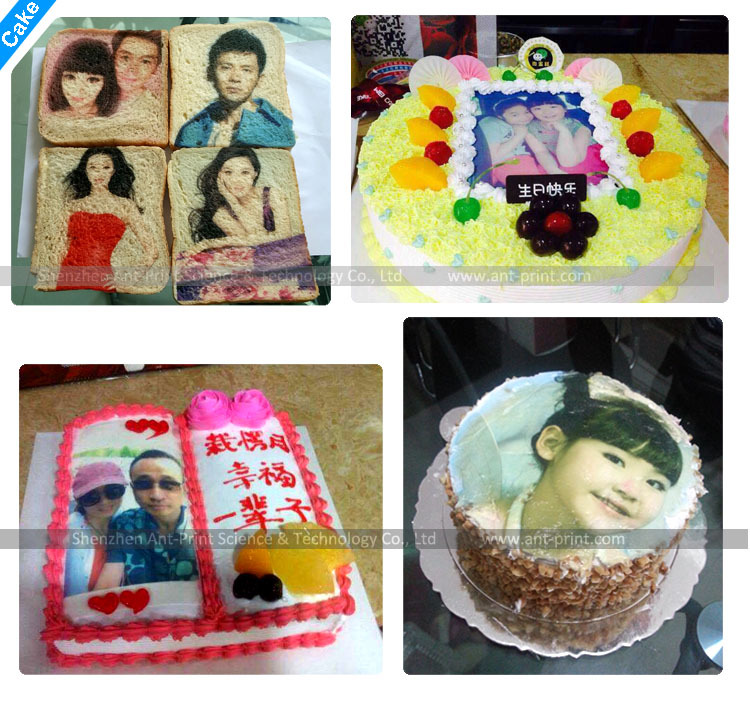 Cake is a kind of respective food in western-style pastry, the birthday party, anniversary celebration, bridal ceremony, various performance or friends party, no matter when and where it is, the cake is always become the “Necessity”. 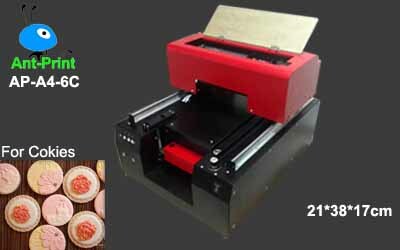 Based on the help of the digital cake food printer, you can print any pictures on the cake, such as the customer selected characters pictures, scenic photos, cartoon images and so on.